1).illumination of one lumen per sq. metre is called. 2).A solid angle is expressed in terms of. 3).carbon are lamps are commonly used in. 4).Filament lamp at starting will take current. a) less than its full running current. b) equal to its full running current. c) more than its full running current. 5).A reflector is provided to. d) do all of the above. 6). ....will need lowest level of illuminotion. 7).in the fluorescent tube circuit the function of choke is primarily to. b) minimise the starting surge. c) initiate the arc and stabilize it. d) reduce the starting current. 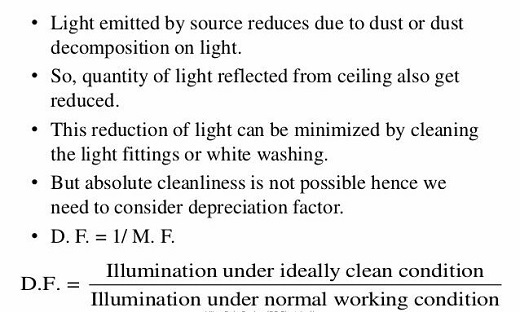 8).Which of the following instruments is used for comparison of candle powers of different sources. 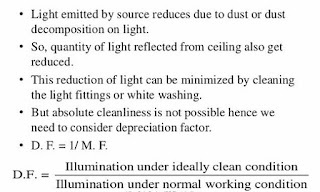 9).Which of the following applications does not need ultraviolet lamps. d) Aircraft cockpit dashboard lighting. 10).on which of the following factors does the depreciation or maintenance factor depend. b) Ageing of the lamp. c) Type of work carried out at the premises. d) All of the above factors.